Born on February 10, 1816, Elisha Smart emigrated with his parents from England to Monroe County, New York in 1825. Elisha worked for a time as a cooper, and eventually purchased a 100 acre farm. On December 31, 1835, he married Eliza Fell, daughter of Joshua Fell and Mary (Camach) Fell. Elisha sold the farm after a few years, and most likely used the money to finance a move from upstate New York to Illinois. 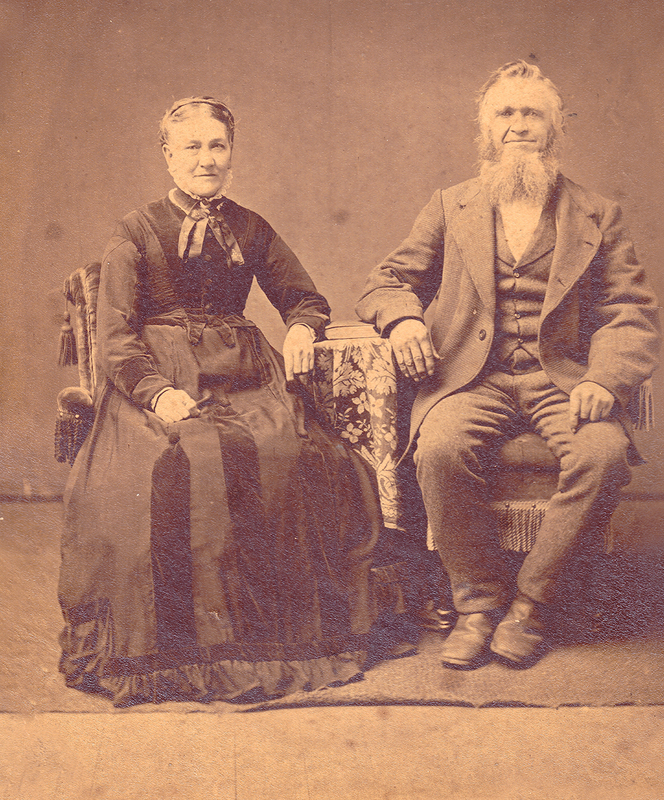 In 1838 Elisha, his wife, and father-in-law arrived in Chicago, Illinois. The men found work in Chicago with William B. Ogden who sent them to DuPage County to make rails. With the money they earned, Elisha and Joshua purchased farmland in the area known as Cass, Illinois. The following year Joshua Fell moved the rest of his family from upstate New York to Cass. In the spring of 1839, Elisha’s older brother William arrived in Cass, and later that year he married Eliza’s sister, Mary Fell. William Smart became one of wealthiest landowners in Cass, and was an important figure in the pioneer community. In 1844, Elisha’s and William’s parents moved from New York to join their sons in Cass. To supplement his farm income, Elisha transported goods from local merchants to Chicago and supplied Illinois and Michigan Canal workers with meat. In 1853, Elisha and some neighboring men caught “gold fever” and headed to California to join the Gold Rush. Elisha stayed in California for almost seven years, mining gold and working jobs that sprang up around the gold mines. 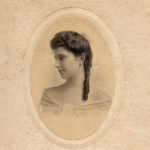 During his absence, Eliza managed the farm and cared for their eight children. Their oldest son, Wesley, was only eleven years old when his father left for California. With money that Elisha sent home, Eliza purchased additional land. In 1859, Elisha returned home and used the money he made in the Gold Rush to pay off the debt on the 130 acre farm. Elisha and Eliza Smart had eight children who survived to adulthood. Wesley served in Company B, 3rd Illinois Volunteer Infantry during the U.S. Civil War. Josephine, their youngest child, married Martin B. Madden who would serve as U.S. Representative for the 1st Illinois Congressional district from 1905 until he died in office in 1928. See “U. 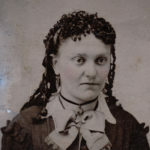 S. Representative Martin B. Madden.” According to local lore, Martin heard Josephine singing under one of the oak trees on the Smart farm and was instantly smitten. On May 15, 1878, Josephine and Martin were married on the Smart family farm. Sadly, shortly after her marriage, Josephine suffered an infection which left her deaf. The Maddens lived in Chicago and later in Washington, D.C.; their summer home, Castle Eden, was built on the farm where Josephine grew up. Josephine and Martin had one child, Mabel, born on March 8, 1886. Mabel attended South Division High School in Chicago where she met Paul Henderson whomshe would later marry. 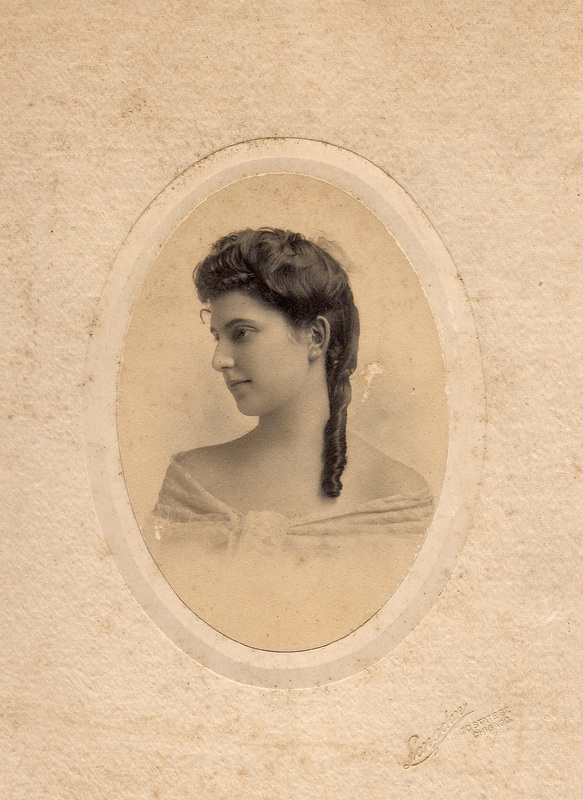 Rumors of Mabel’s engagement filled the social pages of the Washington, D.C. newspapers. Mabel held her wedding on the grounds of the family’s summer home Castle Eden, rather than in the milieu of Washington, D.C. On June 11, 1910, Mabel and Paul said their wedding vows under the same tree where Josephine and Martin were married. Paul Henderson worked for almost nine years at the Western Stone Company where he succeeded Martin B. Madden as president of the company. In 1917, Henderson served in the U.S. Army; he remained in the service after the war and attained the rank of Colonel in the Army Air Services. After leaving the military, he continued to work in aviation and served as the second assistant postmaster general. Colonel Henderson made many improvements to the safety of air mail service flights. 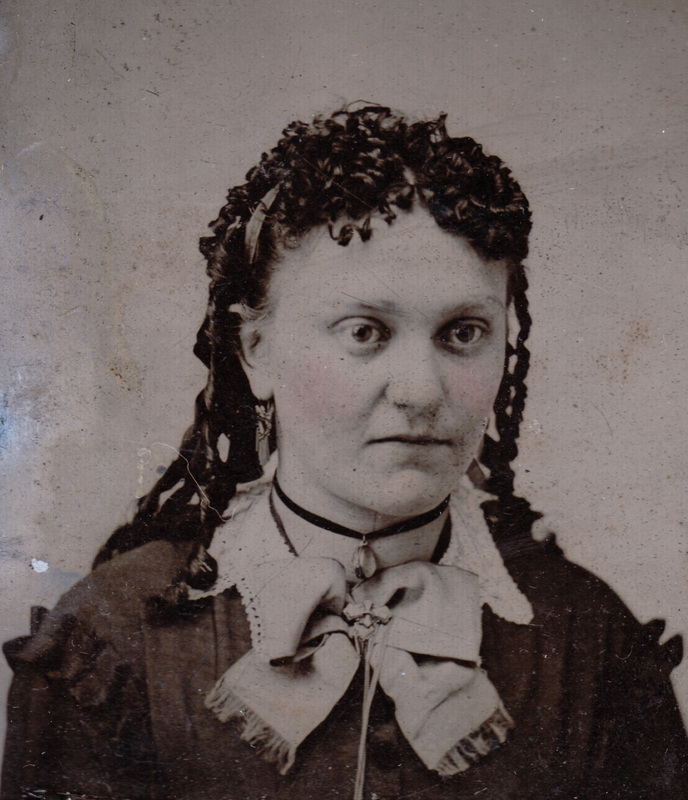 Mabel and Paul Henderson had five children: Paul Jr., Martin, Clark, and twins: Josephine and Floranne.